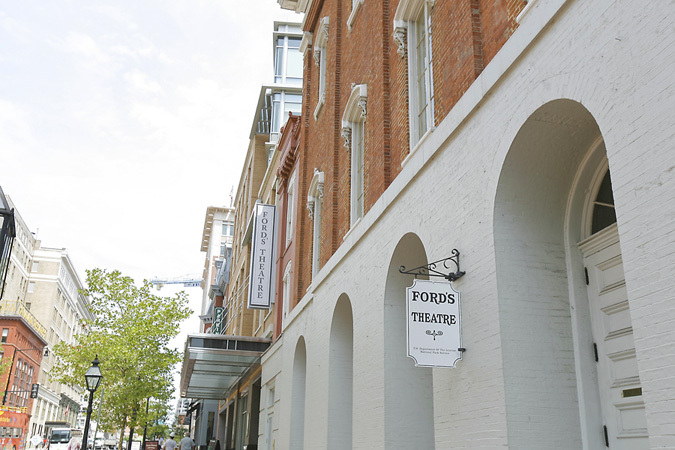 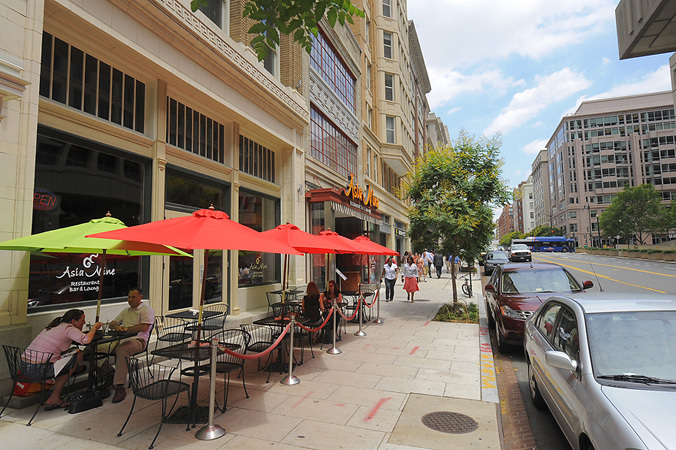 Check out The Artisan in Penn Quarter of Washington, DC for its close proximity to entertainment, dining, shopping and more in the DC area! 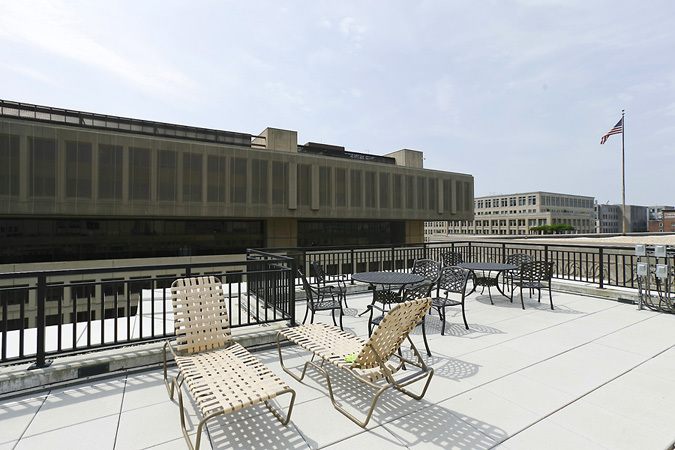 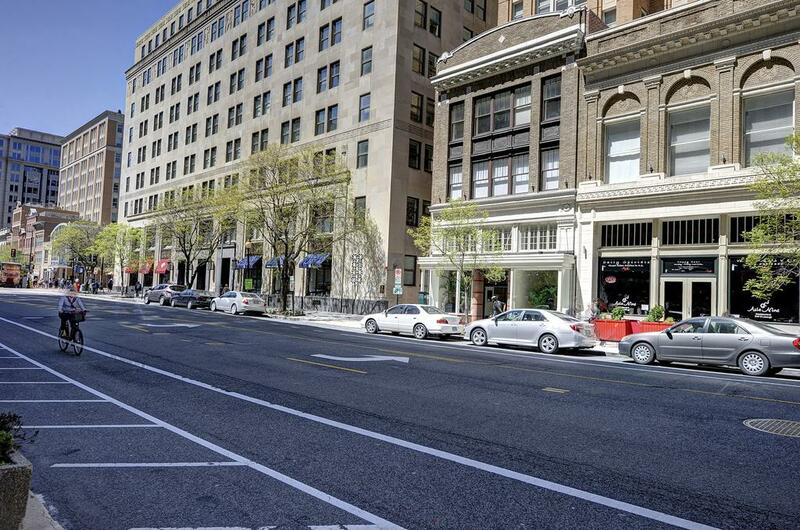 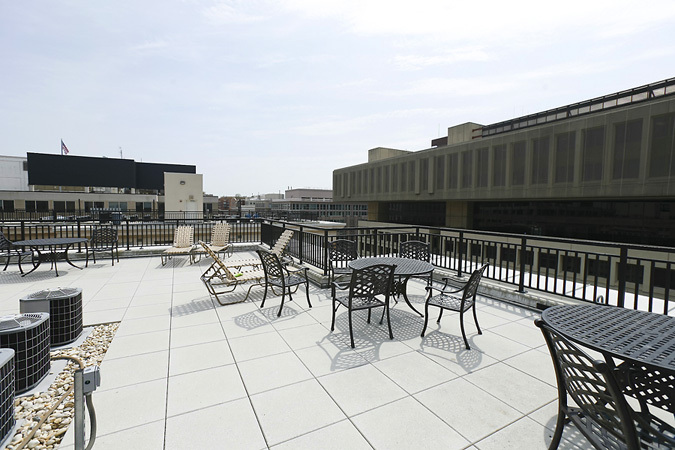 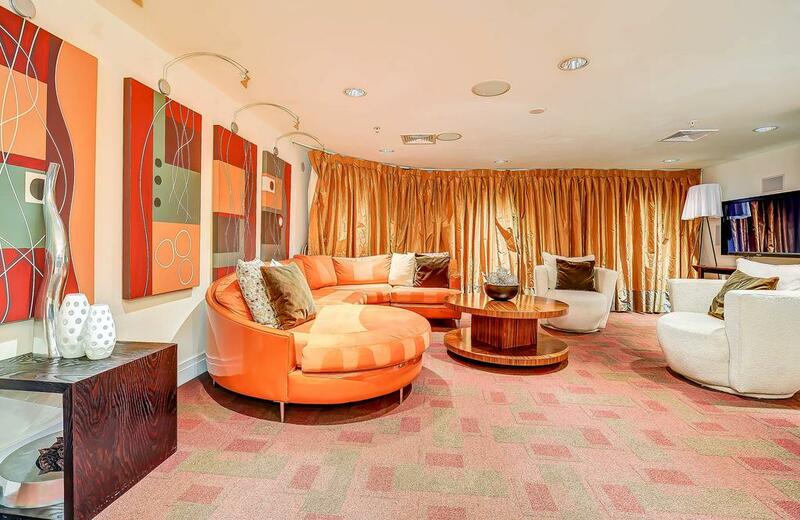 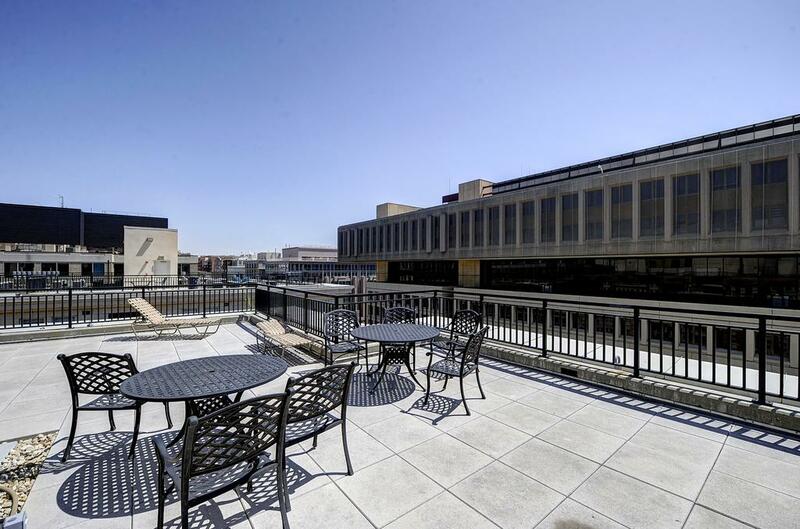 "A Penn Quarter favoirte for a boutique building feel with the city at your doorstep. 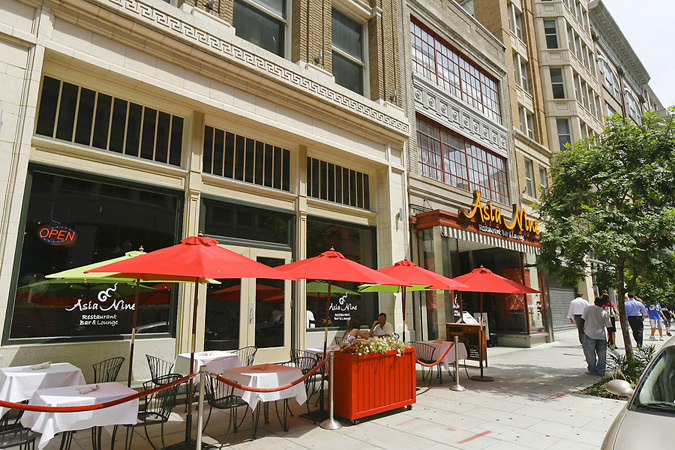 Quietly tucked into the hustle and bustle of downtown living. " 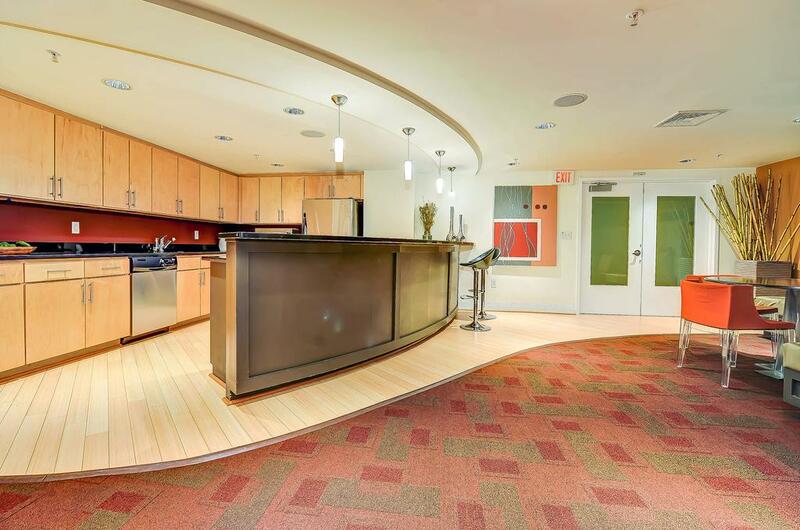 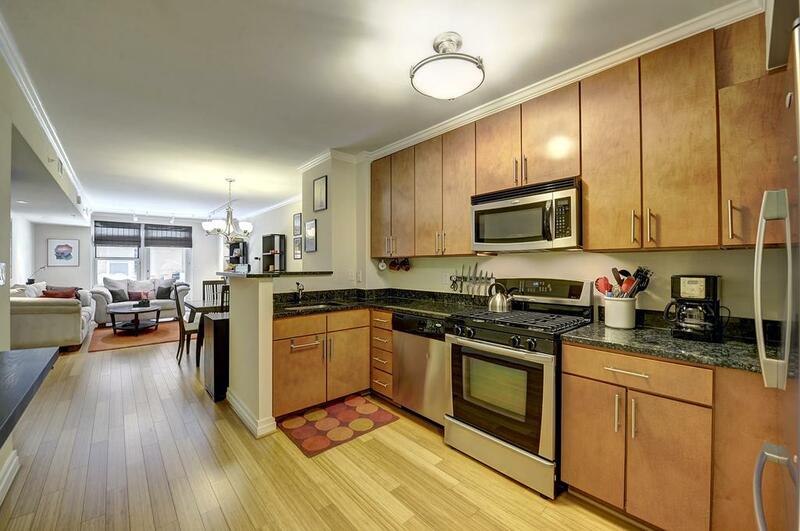 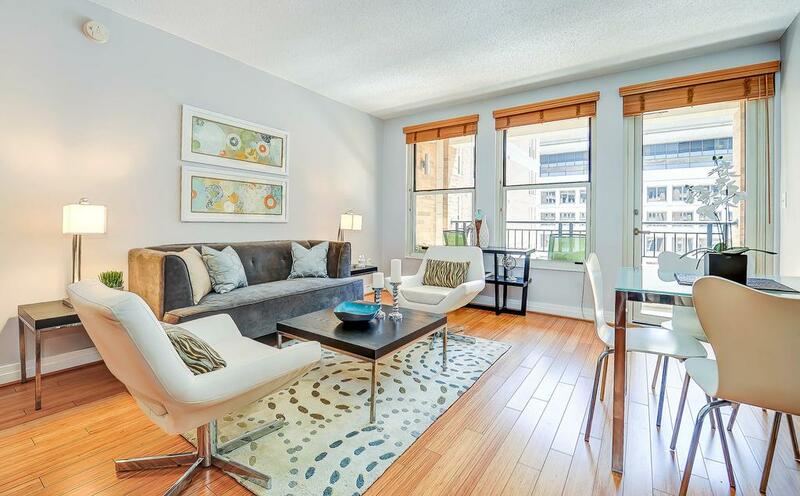 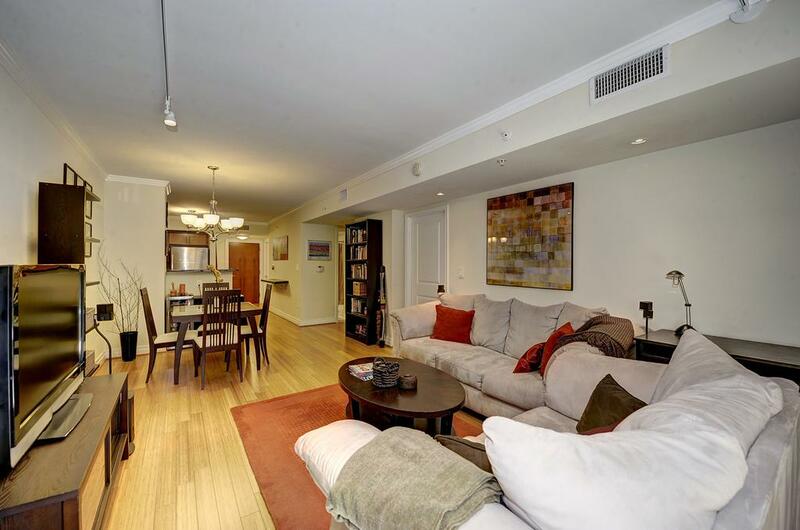 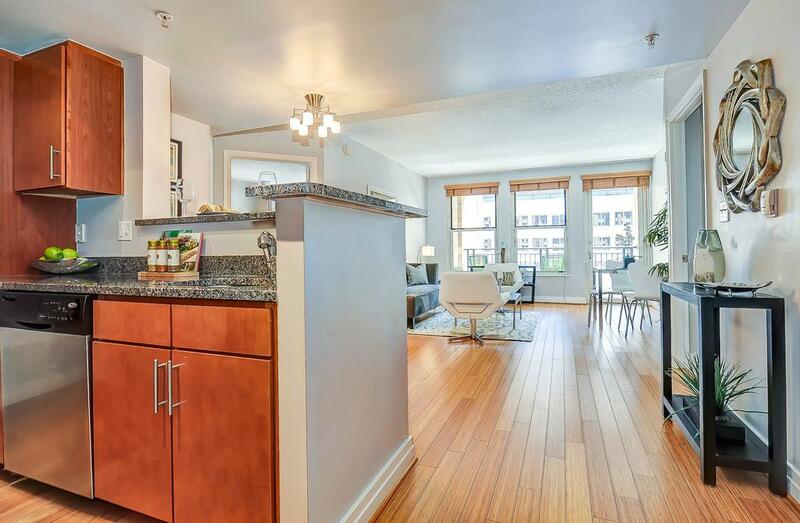 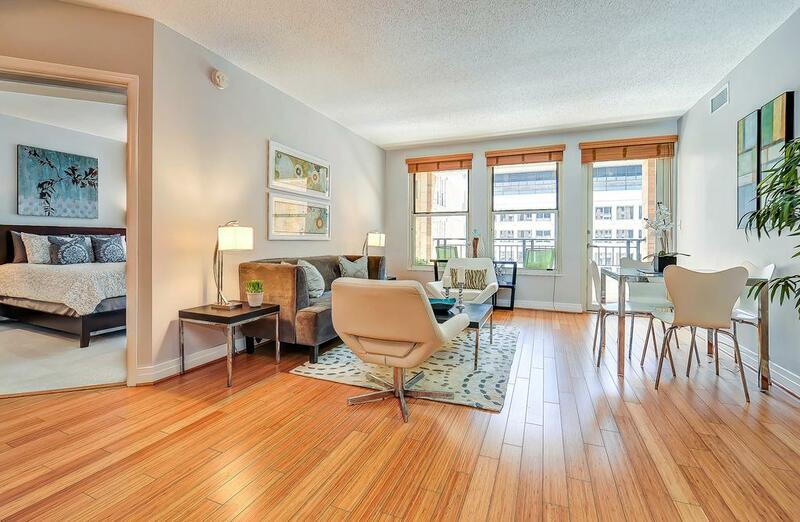 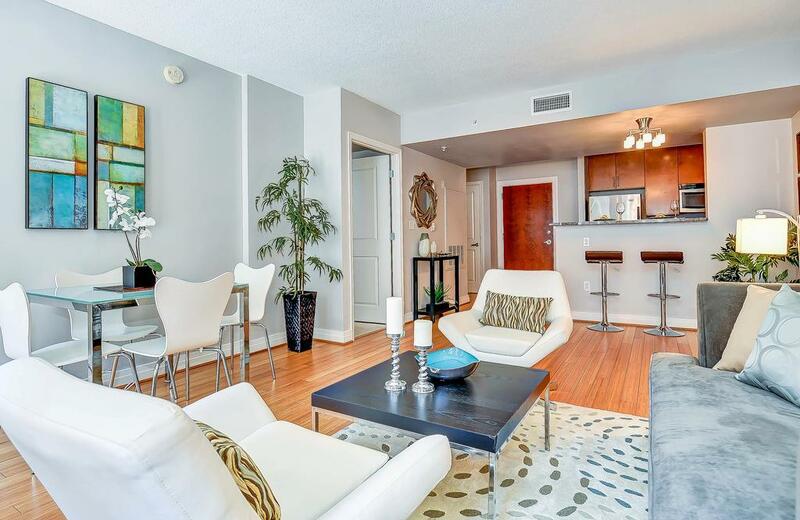 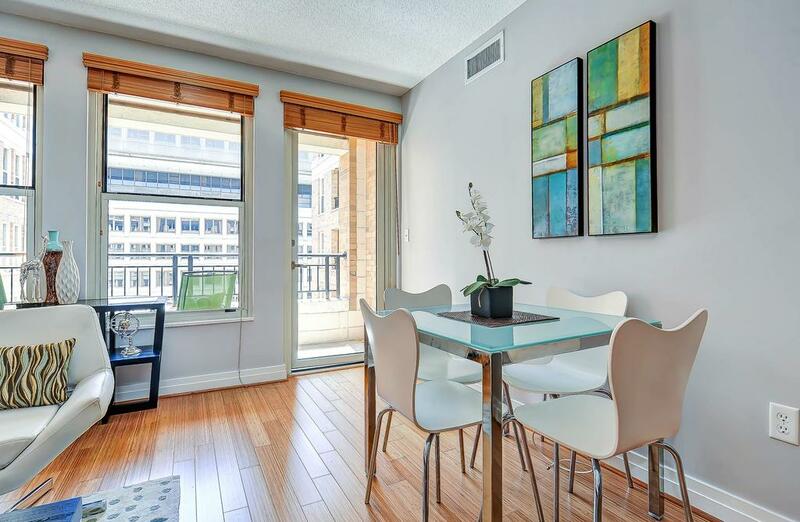 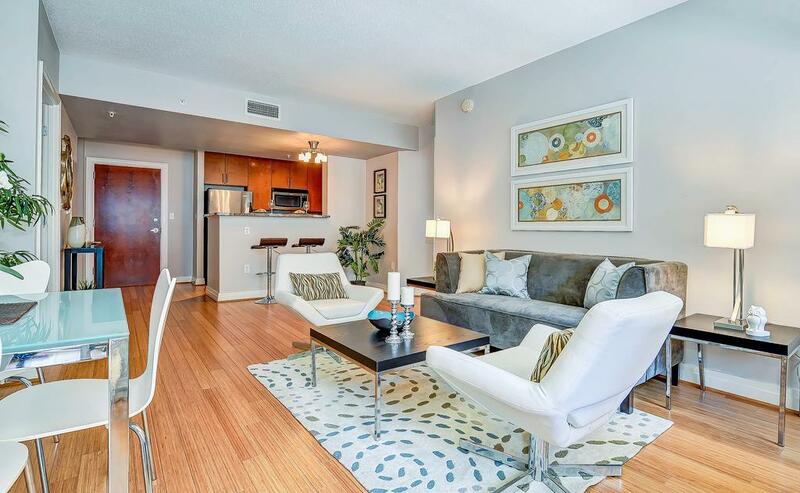 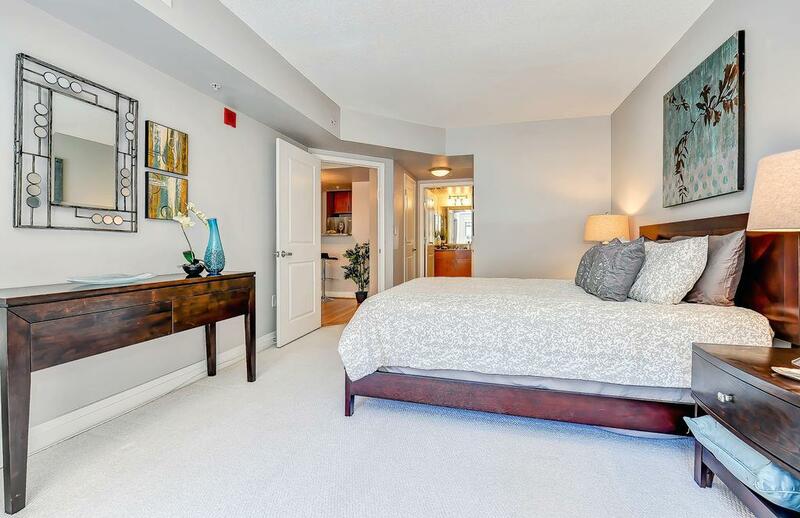 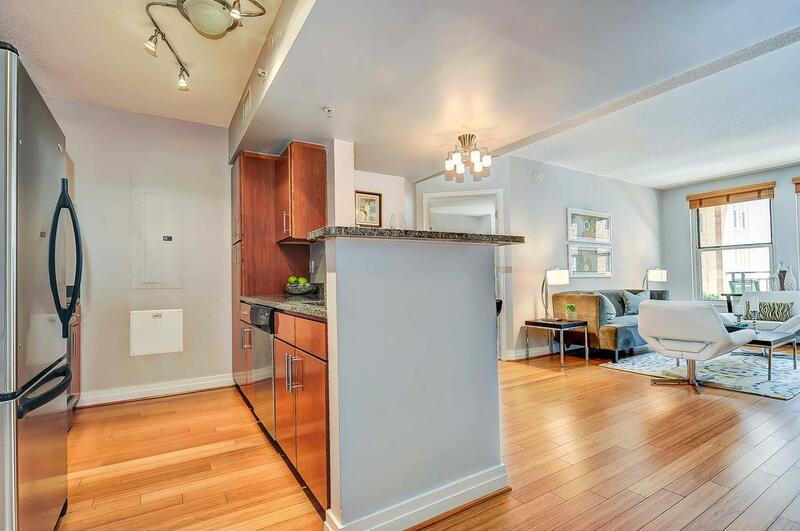 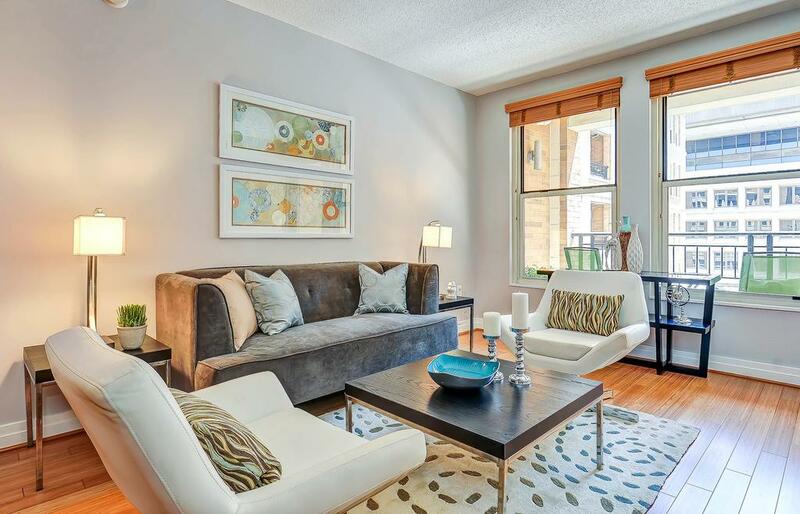 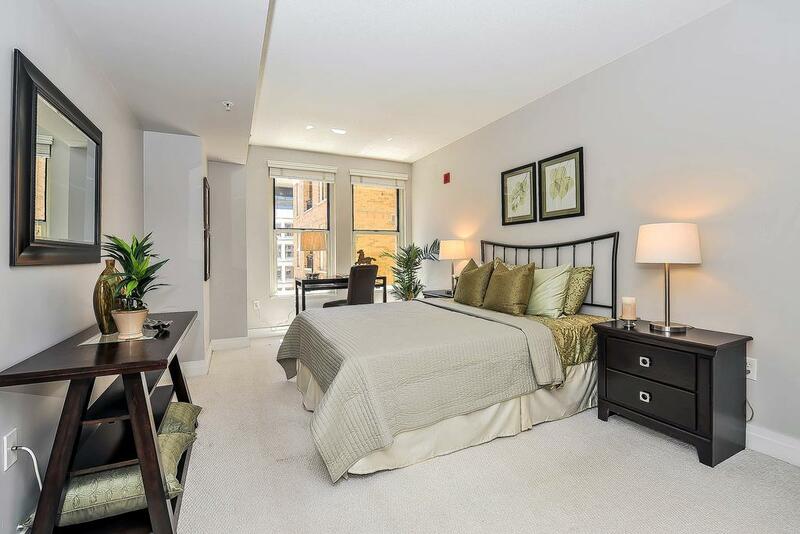 The Artisan is a modern in-town building in vibrant Penn Quarter offing clean lines and nicely appointed units. 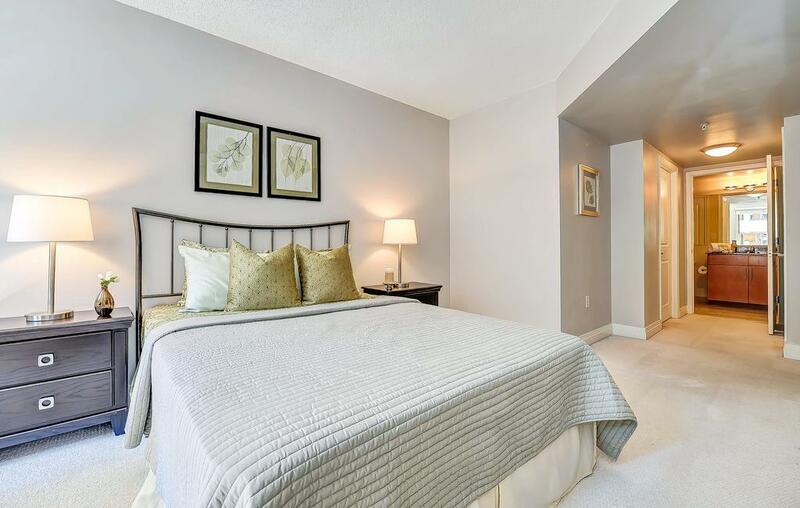 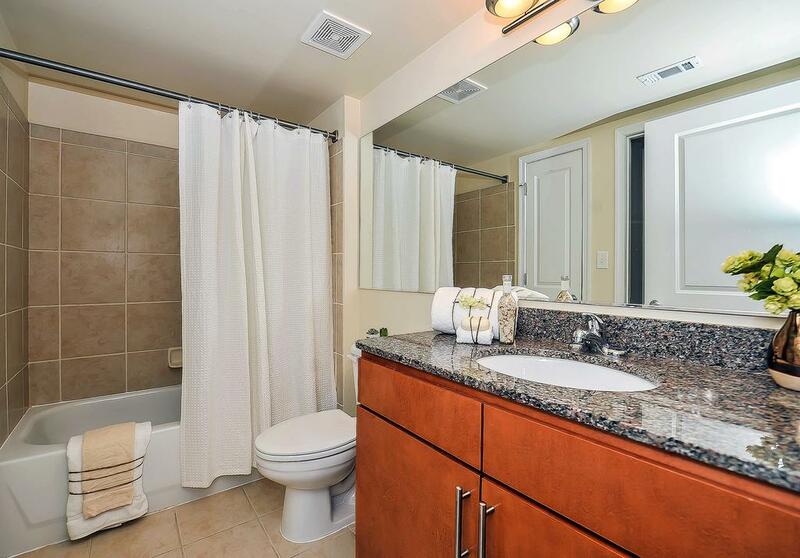 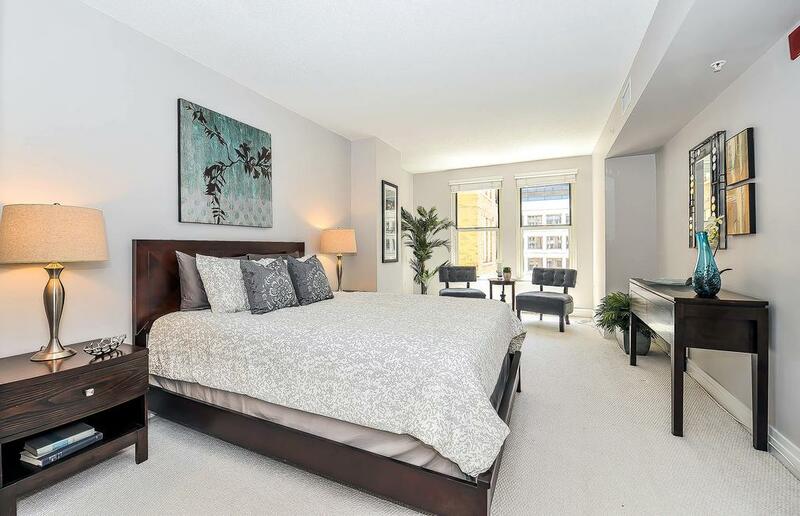 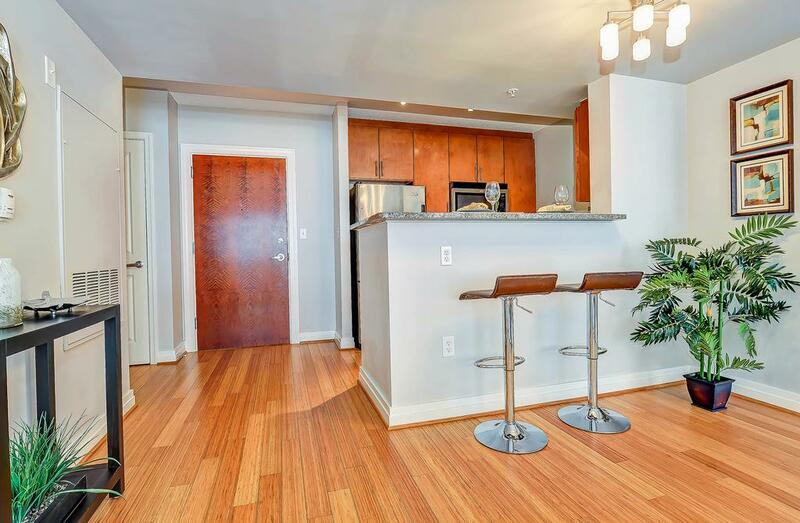 Residences feature eco-friendly bamboo flooring, stainless steel appliances surrounded by maple cabinetry topped with granite counters and some units offer private outdoor space. 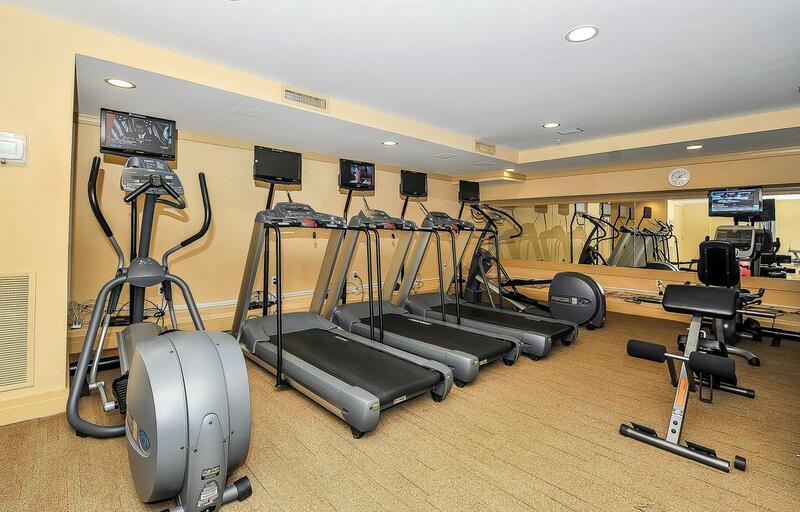 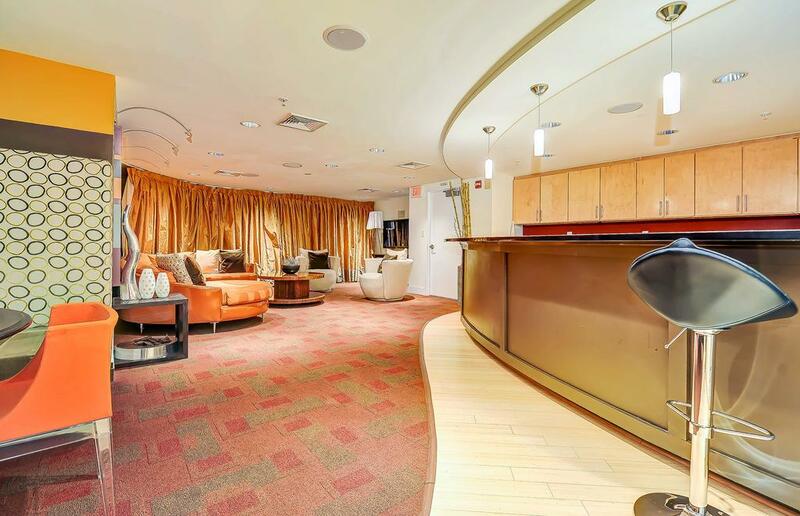 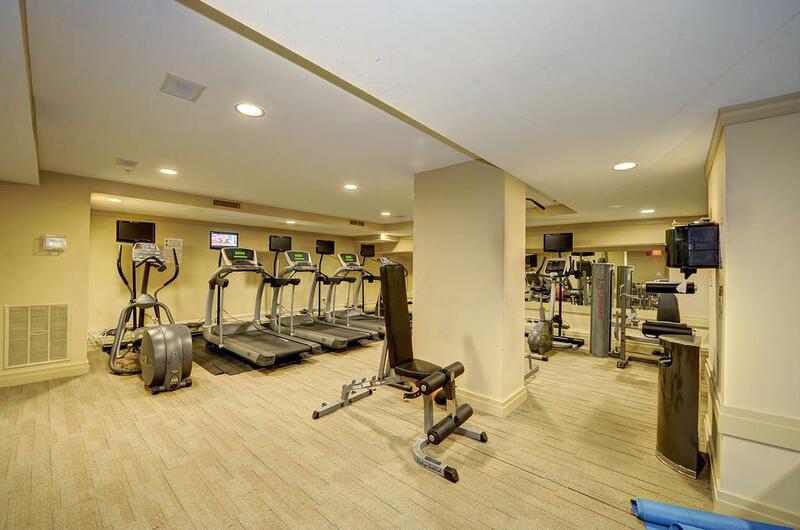 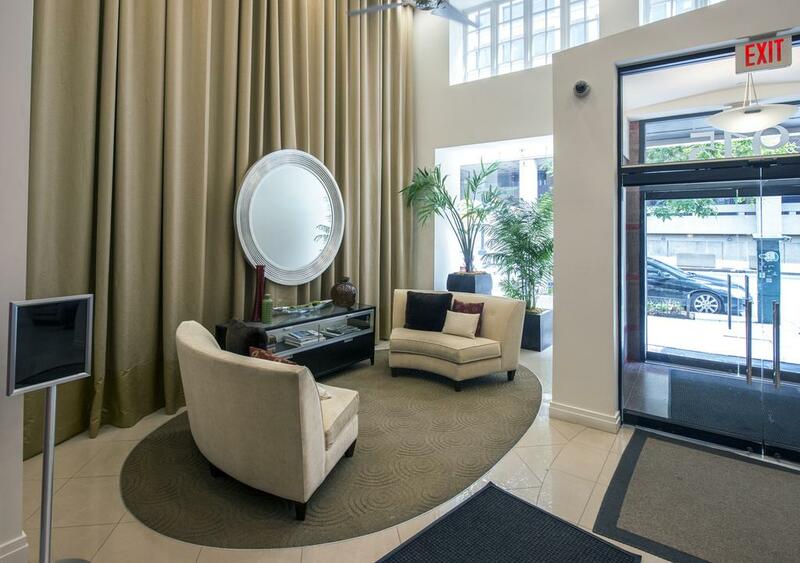 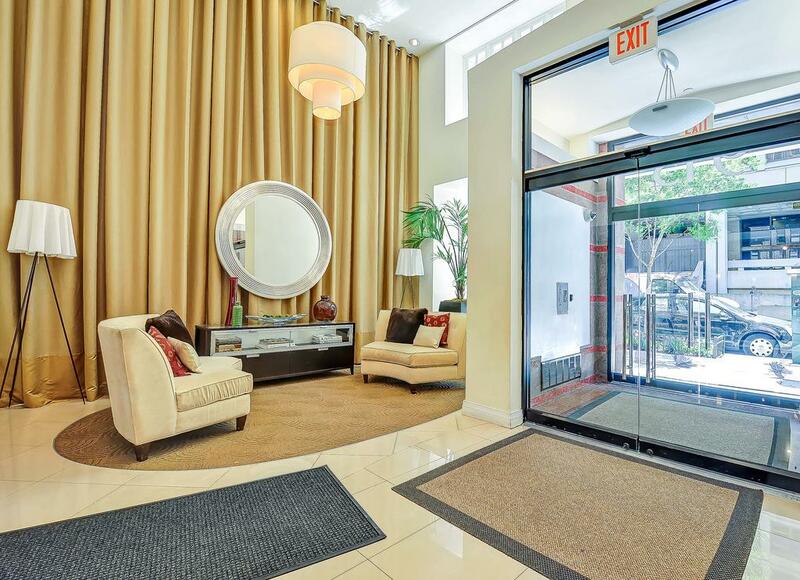 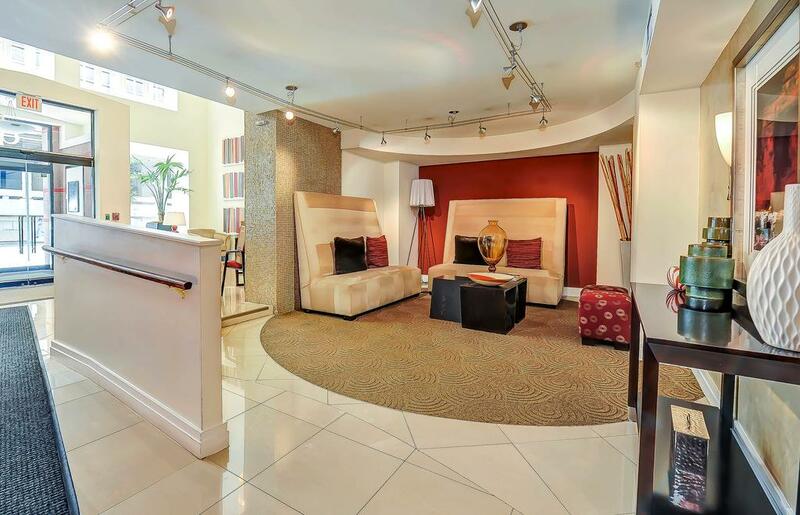 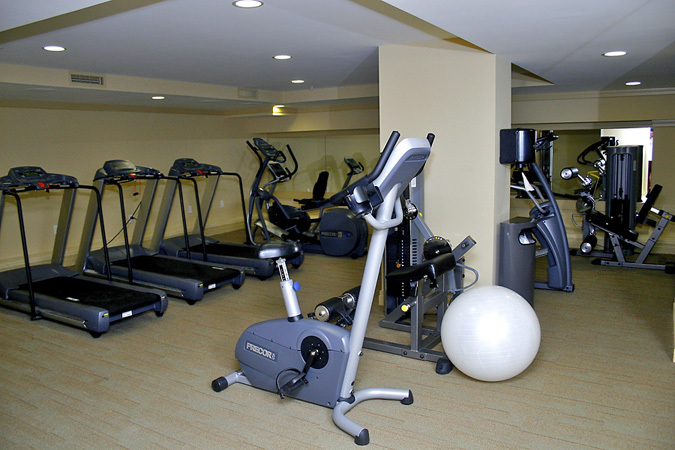 The building features a gorgeous lobby with concierge and desk staff, fully equipped fitness center, party room/e lounge, open air roof deck, extra storage and secure garage parking. 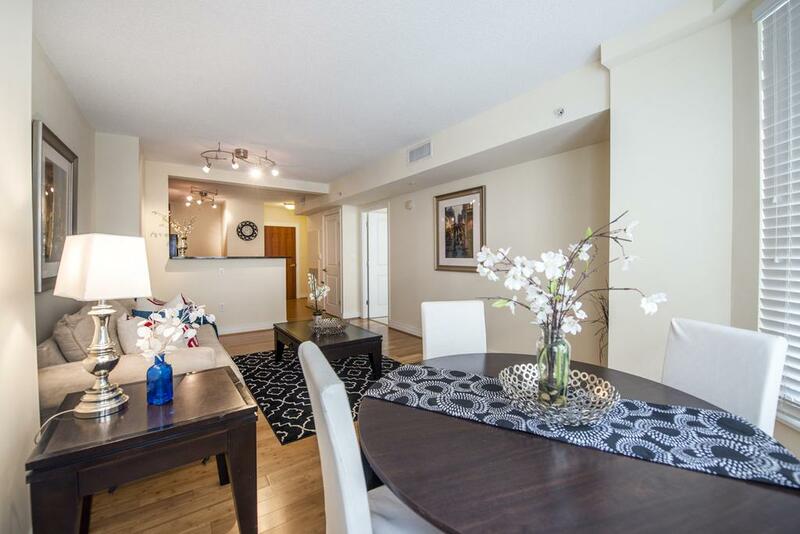 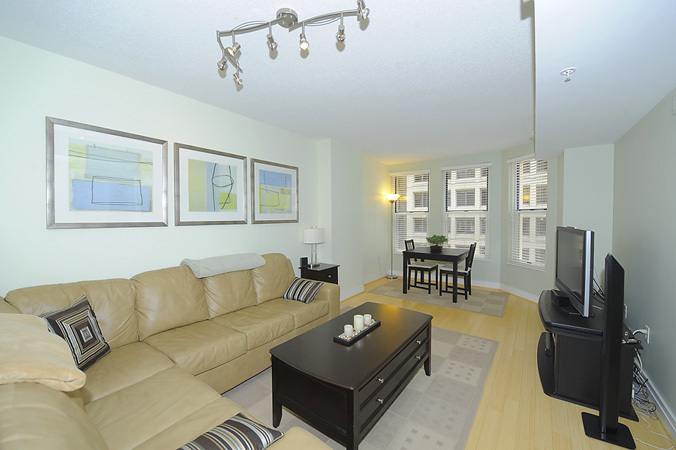 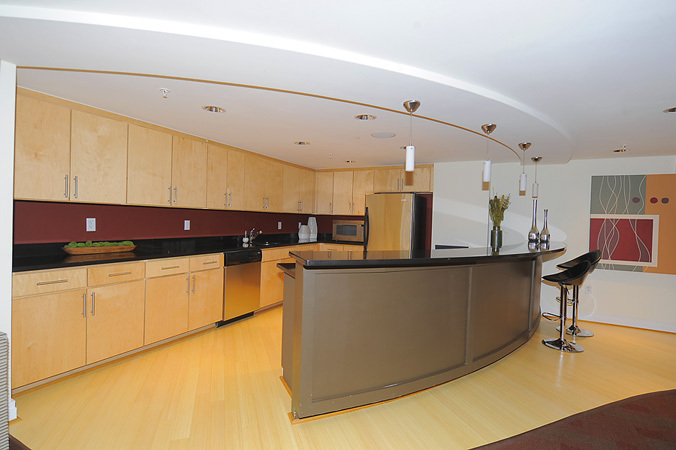 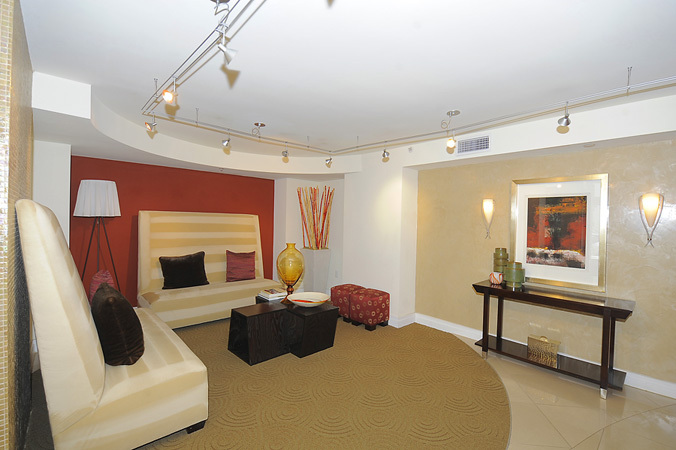 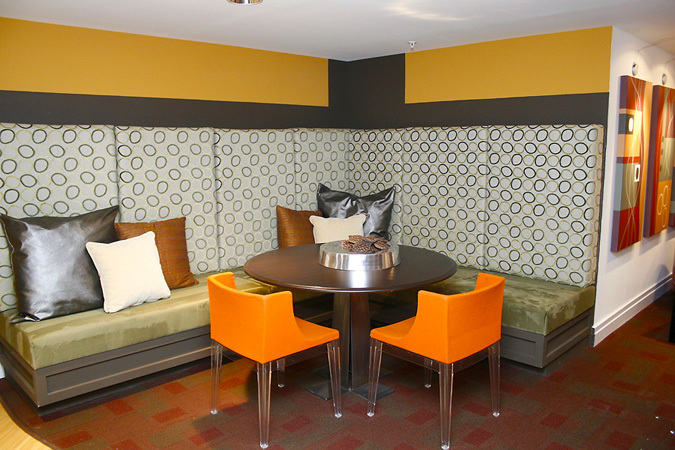 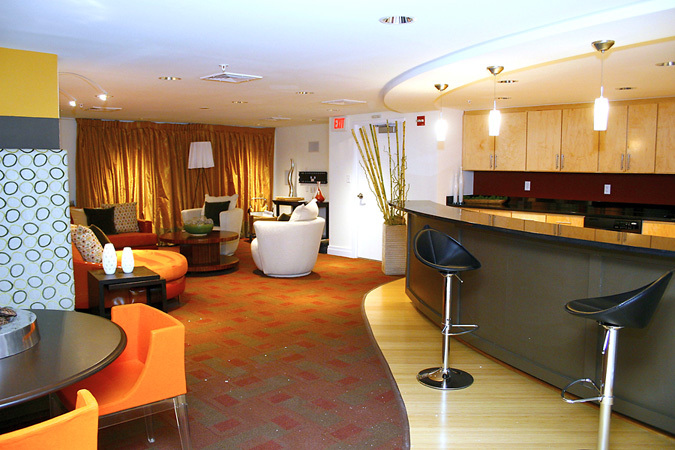 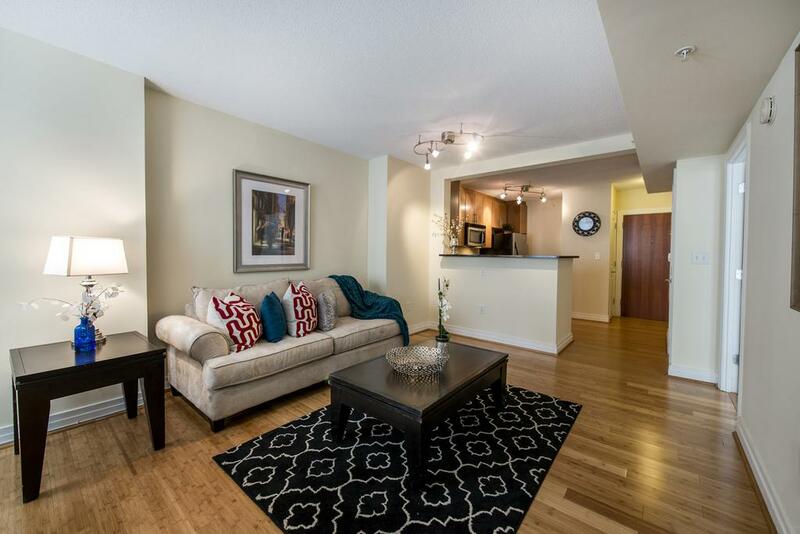 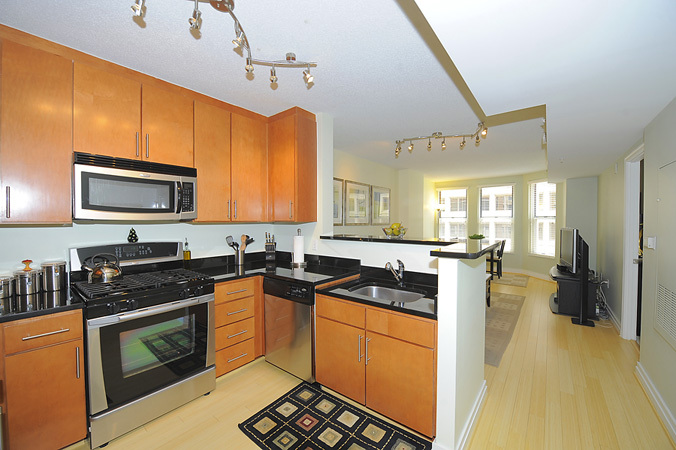 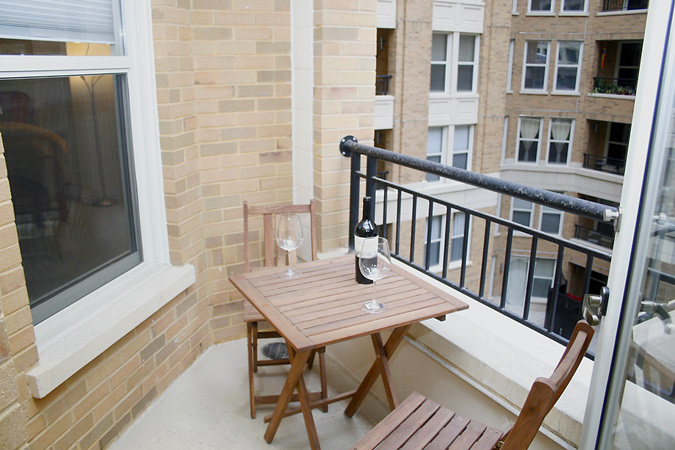 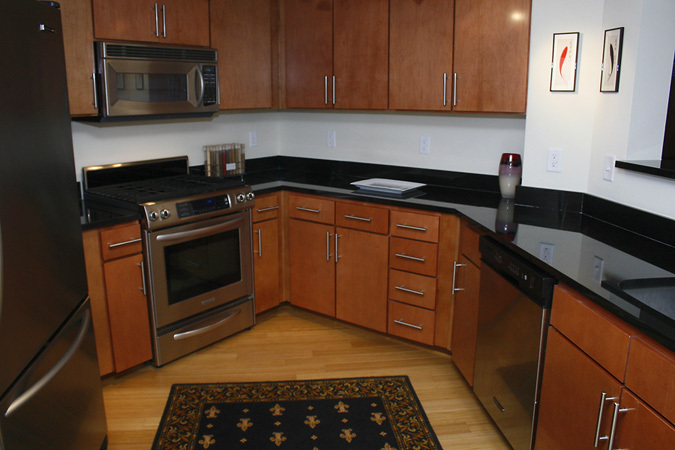 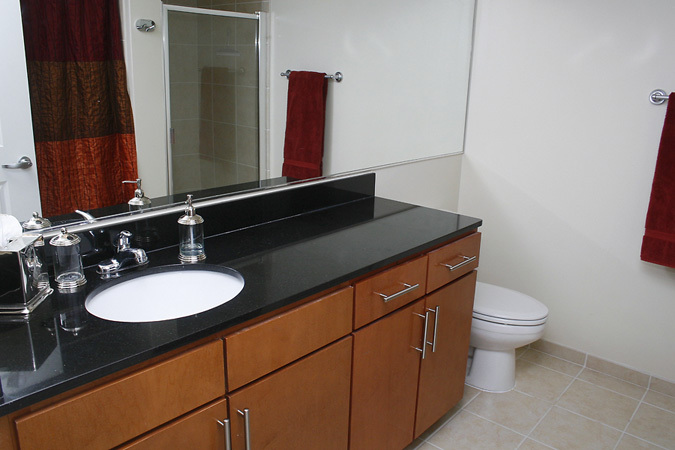 Located in happening Penn Quarter, everything residents need is literally at their doorstep. 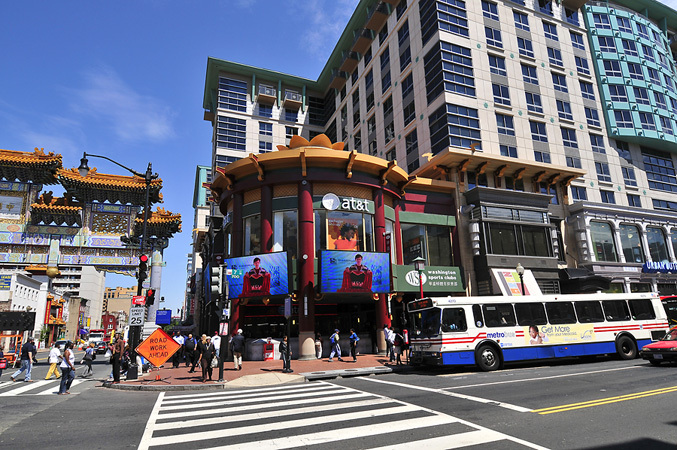 Penn Quarter is served by two Metro stops and 3 lines - the Green and Yellow Lines at Navy Memorial-Archives-Penn Quarter and at Gallery Place-Chinatown, and the Red Line at Gallery Place-Chinatown. 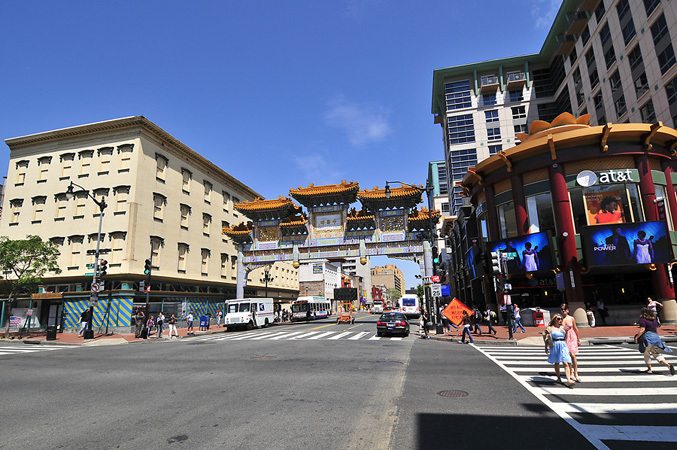 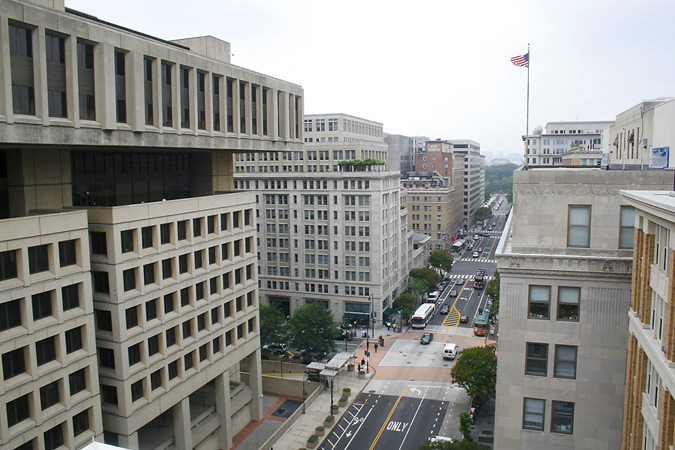 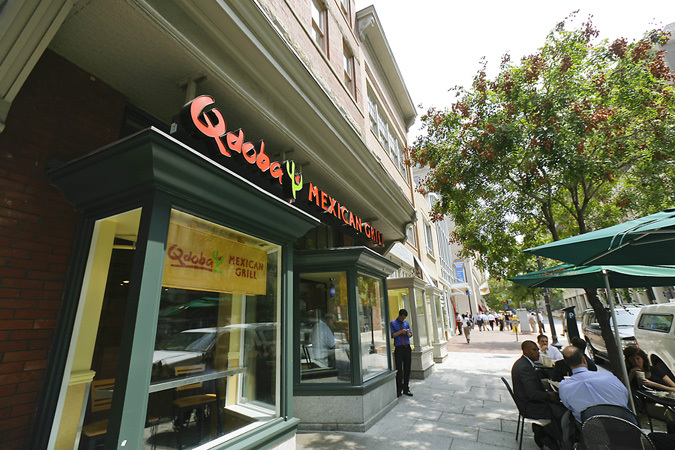 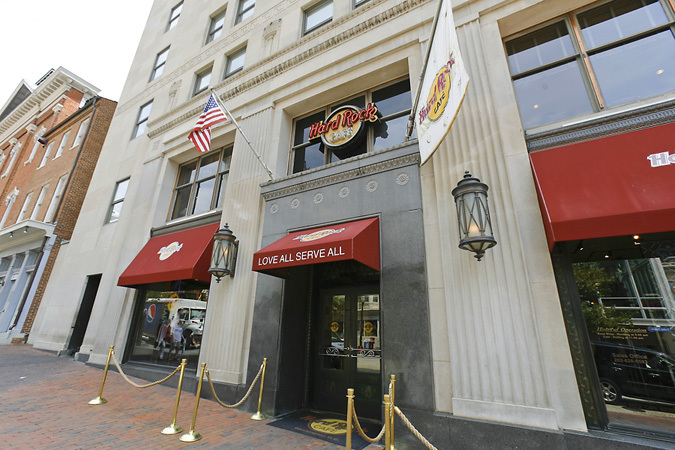 Getting around Penn Quarter is easy as everything is within walking distance and abundant Ubers are always in the area.